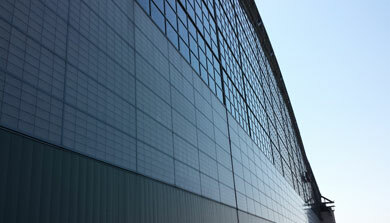 With plenty of lakefront property, window films are necessary for homes and businesses in Madison. Glares from the water can be blinding, ruining the view and causing headaches. UV light from the sun is reflected into buildings as well, causing furniture to fade over time. Tinted windows from NuVision preserve the view while blocking UV rays and intense glares from entering your home or business. 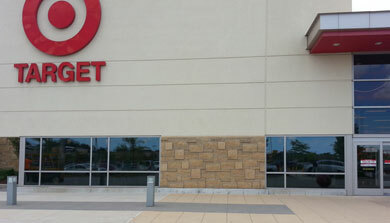 With plenty of lakefront property, window films are necessary for homes and businesses in Madison. 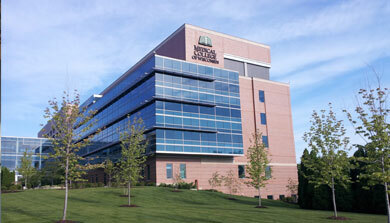 Tinted windows provide privacy to Madison businesses and residential properties. As an alternative to blinds and drapes, privacy window film lets you look out without letting others look in. 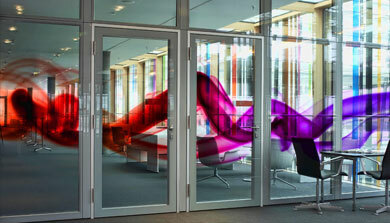 Learn more about privacy window films from NuVision. The solar control films offered by NuVision do more than just reduce UV rays – they lower your energy costs! Window coatings stop sunlight from entering your home and raising the temperature during the day, meaning you won’t have to turn up the air conditioning during summer. In winter, film will stop drafts coming through the window. Safety coatings will protect your windows during severe weather, accidents, and break-ins.  3M Security film holds the glass together so it doesn’t shatter. Tinted options will block prying eyes from seeing your valuables without having to draw blinds or curtains. 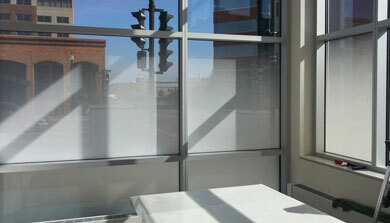 Many historical and cultural centers in Madison also benefit from the unobtrusive nature of our window films. 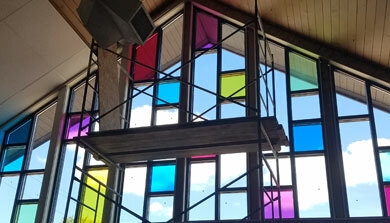 We can modernize historic properties without construction by applying window film. 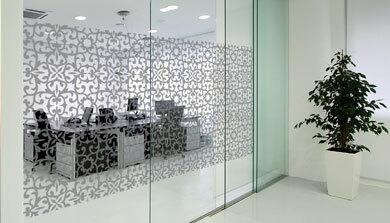 These neutral films reduce harmful UV rays while maintaining the appearance of the building. There’s no need to install blinds or curtains when you have the professional window film installers of NuVision.  Contact window coating installation professionals for 3M prestige window films. Contact Our Window Film Installation Professionals In Madison For A Free Quote Today.